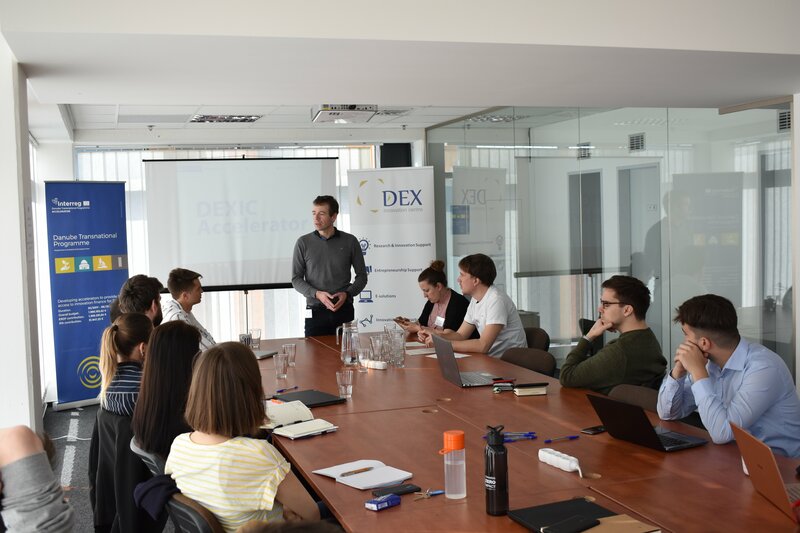 DEXIC Accelerator, 6-week long acceleration programme for digital startups with impactful innovation has started on 1st of April in Liberec. 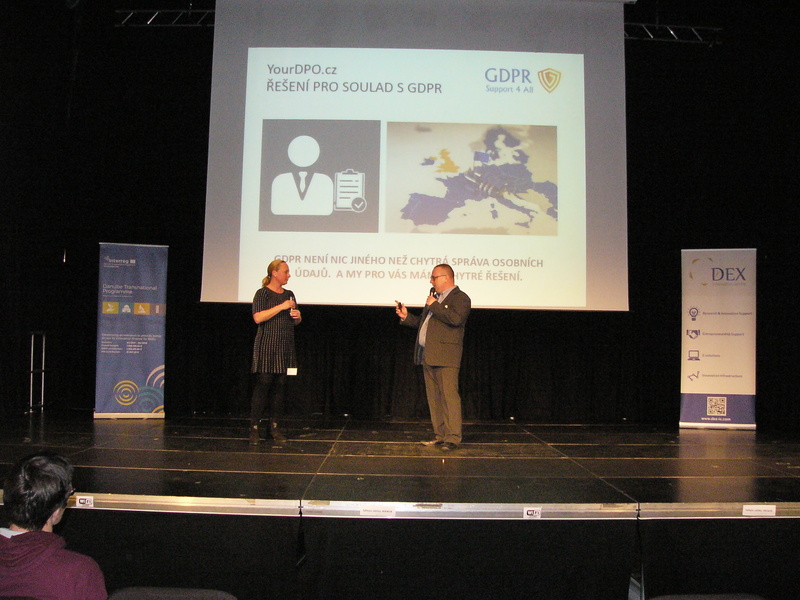 During the weekend on March 17th-18th, 2nd round of the selection process to DEXIC Accelerator took place in Liberec. 16 excellent startups from the Czech Republic, Slovakia, Germany, Austria, Hungary, Poland, Sweden and others have attended the weekend-long BootCamp. Startups have spent the weekend with us and the mentors and together went through their Business Model Canvases. 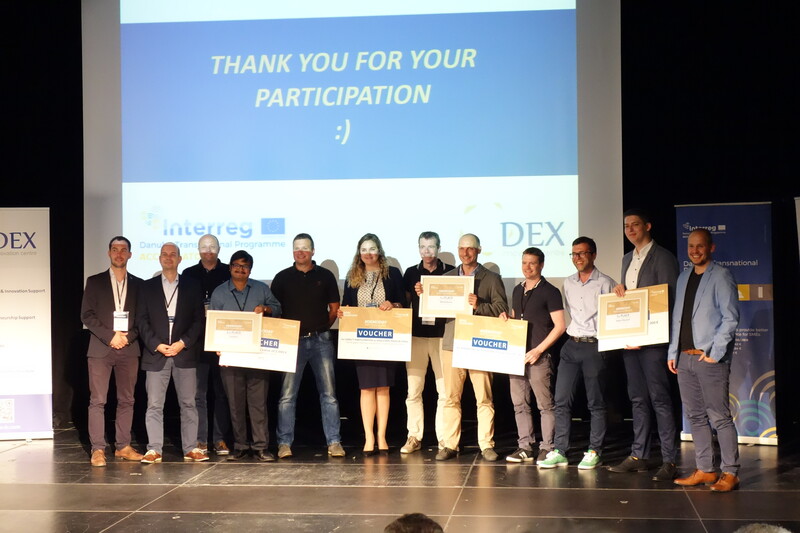 Seven startups got the final invitation to DEXIC Accelerator 2019! On March 11th, we have organized the event "Procuring the Innovation" and hosted more than 40 participants including representatives of public procurers, corporations and startups as well. During the event, inspirational speakers from Ceska sporitelna, CzechInvest, EIT Health and DEX Innovation Centre shared their experience about cooperation with startups. On the spot were also 5 promising startups who presented their innovative solutions. We would love to see you at the event "Procuring the Innovation". The event is realized under PPI2Innovate and MY Gateway projects and Startup Europe Week 2019 initiative. 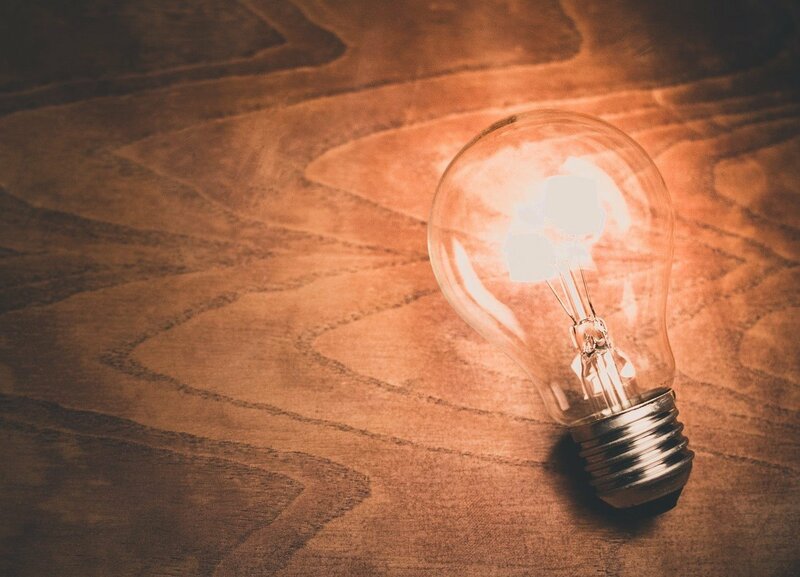 We will bring together public procurers and corporations interested in innovation and B2G startups, who can provide them with innovative solutions. 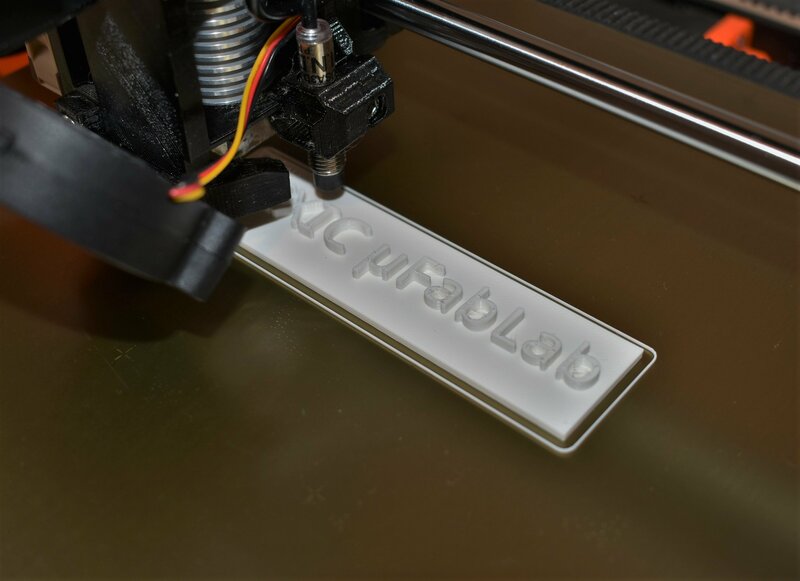 We have opened a technological one-stop-shop for rapid prototyping in the centre of Liberec on the 19th of February.DEXIC µFabLab is a modern one-stop-shop for young people interested in 3D print, PCB, IoT or robotization. In the NGS project, we will implement a program that aims to develop students ' entrepreneurial and digital skills. 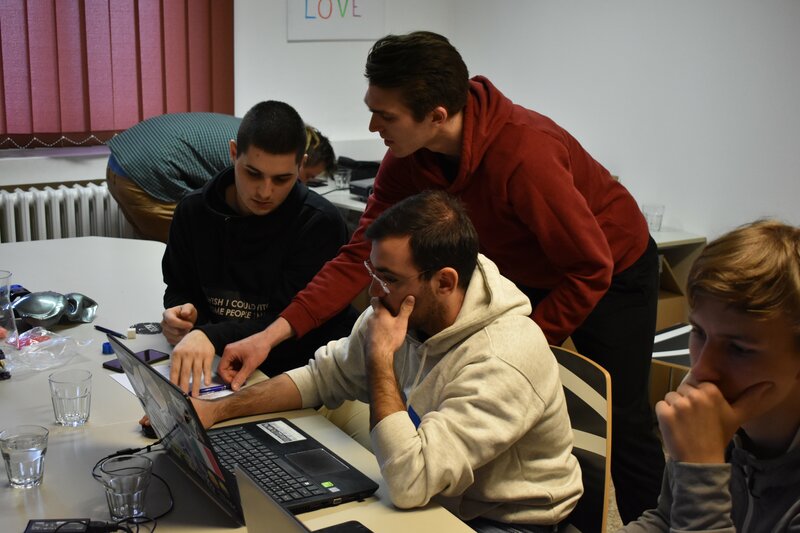 The program that will be attended mainly by secondary schools' students from Liberec and the Technical University of Liberec is almost complete and will be able to start its implementation in the next year. During #DEMODAY of DEXIC Accelerator the jury was facing a difficult decision to take - to choose the best startup from the field of ICT. After hard and careful evaluation of all 7 presenting startups and their 4-minutes pitches, the first place was awarded to the startup of which the main ambition is to protect the networks from the harmful malware and access to infected websites, Whalebone. 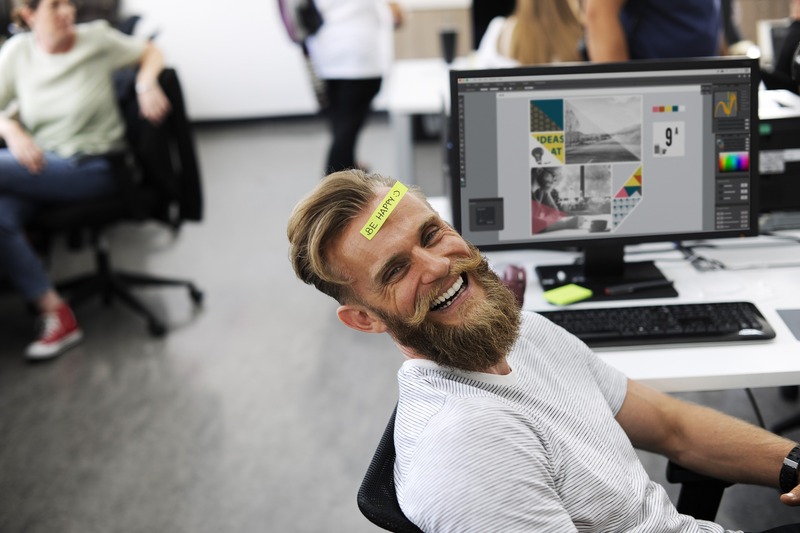 In order to do so, Whalebone uses their global security intelligence grid which enables the network protection even without any software installation or various configuration changes. 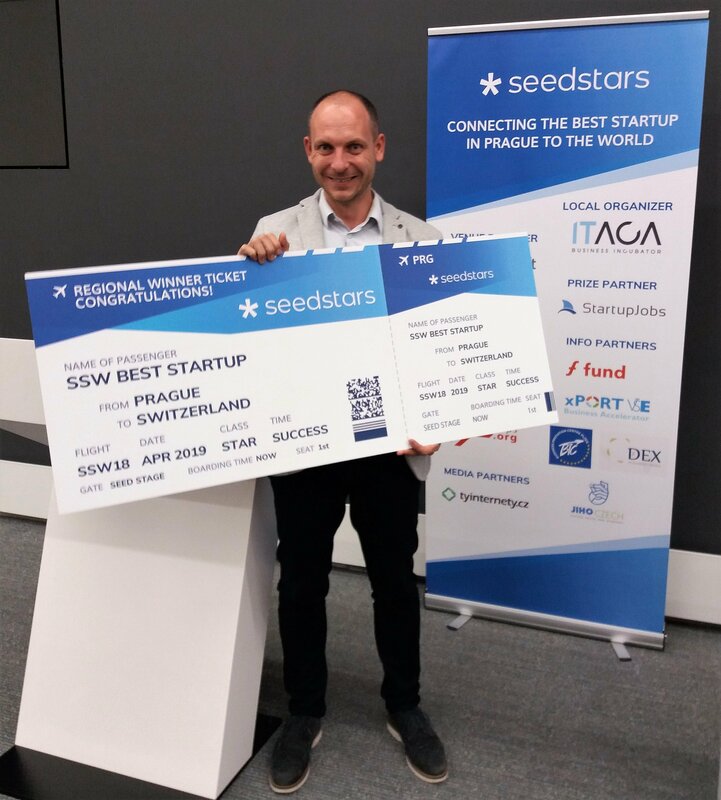 #DEMODAY winner is at the same time also a winner of previous DEXIC BootCamp mentoring event held also in Liberec in March of this year, 2018. On Thursday 14th June, 2018 at 4:30 PM #DEMODAY final public contest of 7 ICT startups - moderated in English, will take place in Kulturní centrum Vratislavice 101010. 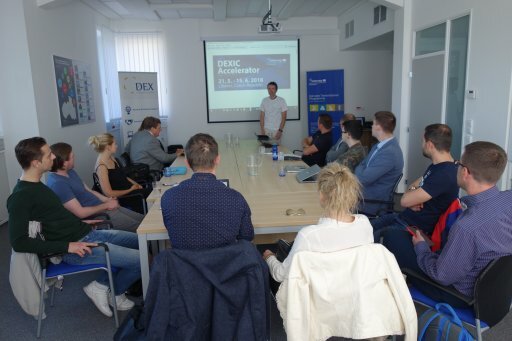 Various startups, not only from the Czech Republic and Slovakia but also from Malaysia came to Liberec in order to take an active participation in DEXIC 4-weeks Acceleration programme. Determined 7 start-ups showed up with a view to improve their business project ideas based on the constructive feedback from more than 25 mentors from all around the world, will present their 4-minutes PITCH from the field of information and communication technologies (ICT). 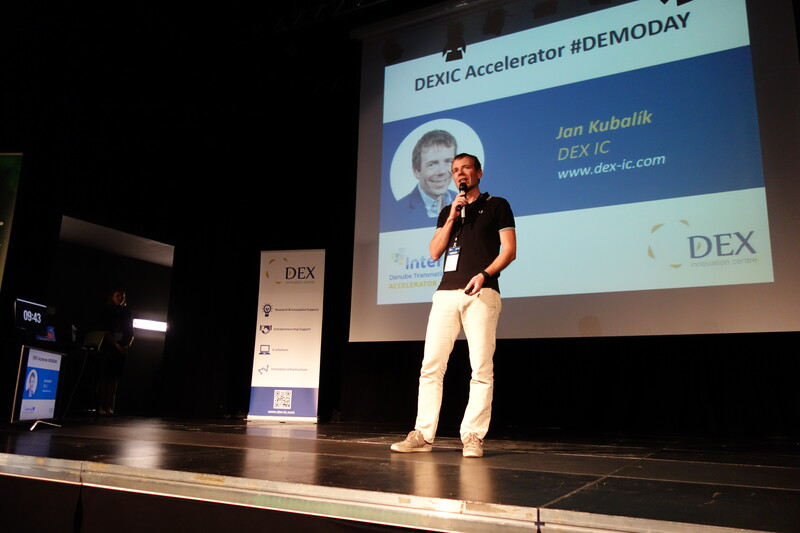 On Monday, May 21st, 2018 international acceleration programme for ICT startups - DEXIC Accelerator, has been launched in Liberec. 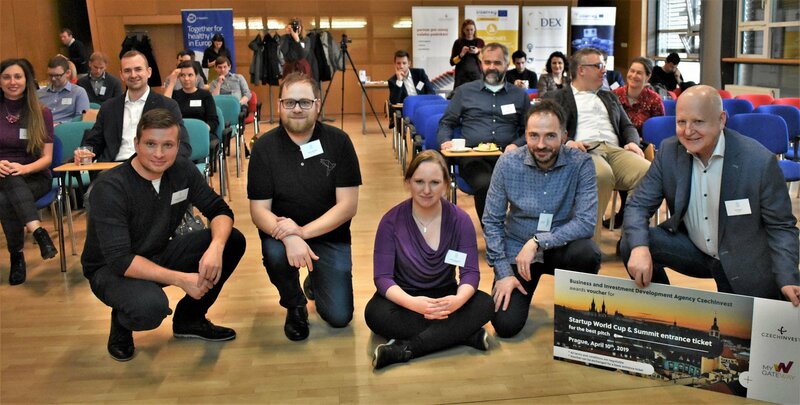 DEXIC Accelerator in its 4-weeks duration brought together to Liberec 7 promising startups, not only from the Czech Republic in order to strengthen, improve and accelerate their business projects as a result of professional mentoring provided by internationally recognized mentors. Intense Accelerator programme, organized by private innovation centre from Liberec - DEX Innovation Centre, will culminate with the final public event - #DEMODAY, which will take place on Thursday, June 14th, 2018 in Kulturní centrum Vratislavice 101010. During the final event, all 7 startups will present their pitches and will compete for the best one. Moreover, the startups will have a unique opportunity to attract the investors and get promotion for their business projects. 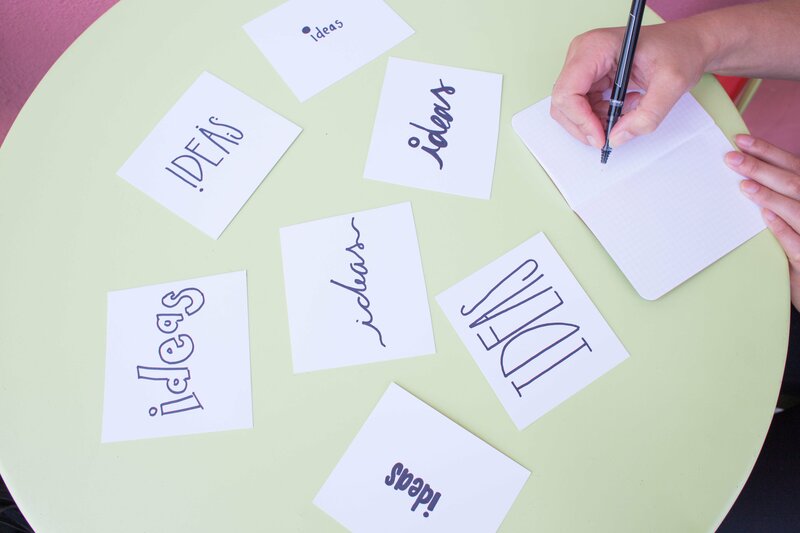 What is DEXIC Boot Camp for ICT startups in Liberec? On March 3 and 4, six startups specializing in information and communication technologies will improve their business strategy and pitching, 4-minute presentation for potential investors. Mentors and business professionals will work with them in group workshops but mainly during individual sessions. 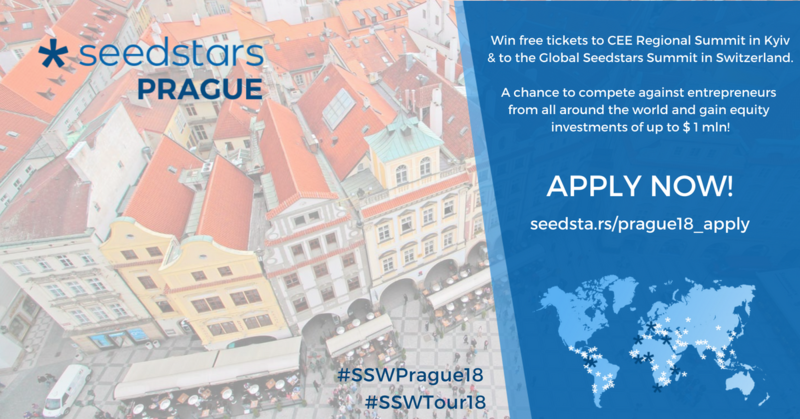 For the third time, Liberec next to Prague and Brno will awake Czech start-ups’ scene by holding Start-up Europe Week 2018. It is the biggest event for start-ups in Europe. This year will be held in more than 280 European towns. 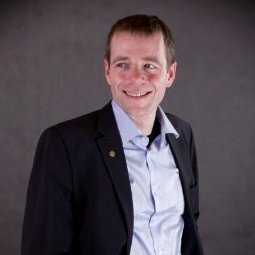 This event was brought to Liberec by Jan Kubalík, an international mentor and Chairman of the Board of DEX Innovation Centre, which is a co-organiser of the event in Liberec. Startup Europe Week in Liberec, CZ, revealed valuable tips for starting entrepreneurs and starts-ups! 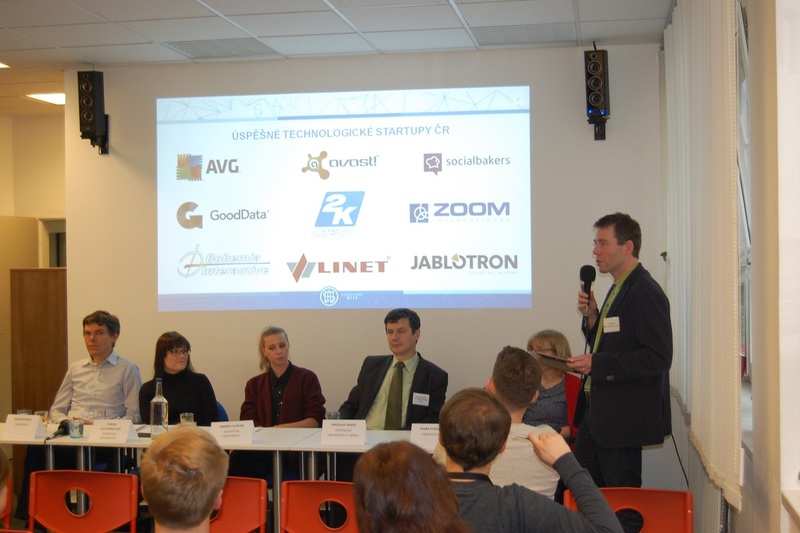 On 2nd February 2016, an event „Startup Europe Week“ took place in Liberec. 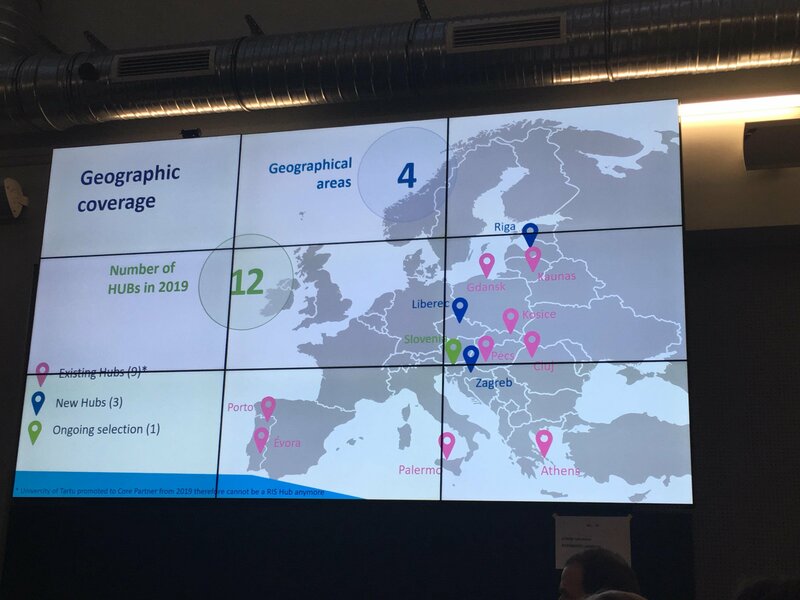 Liberec, as well as Prague and Brno, became one of three Czech cities which was given the opportunity to organize this European initiative for start-up businesses. 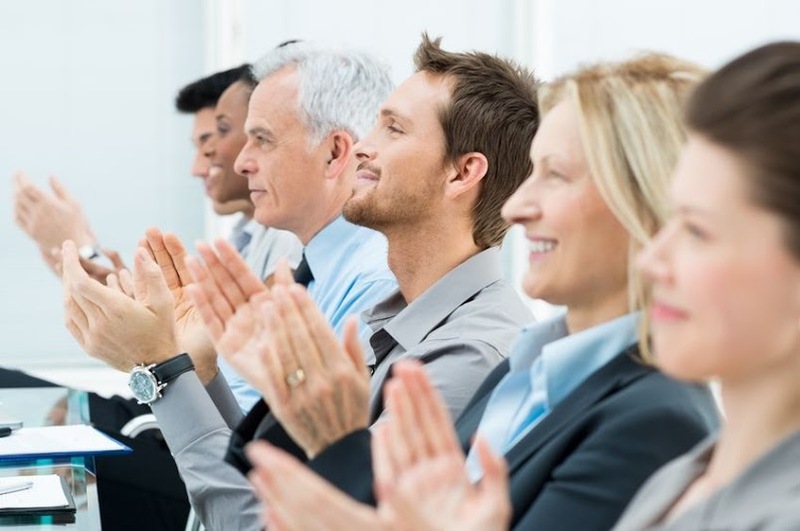 This event was held in the same week in more than 220 cities from 40 European countries. In the 1st week of February, more than 40 countries and 220 cities around Europe will host Startup Europe Week. Guess which one of those 220 takes part as well? It is the city of Liberec, of course! DEX IC is proud to be the organizer and the local ambassador of this event in our city.